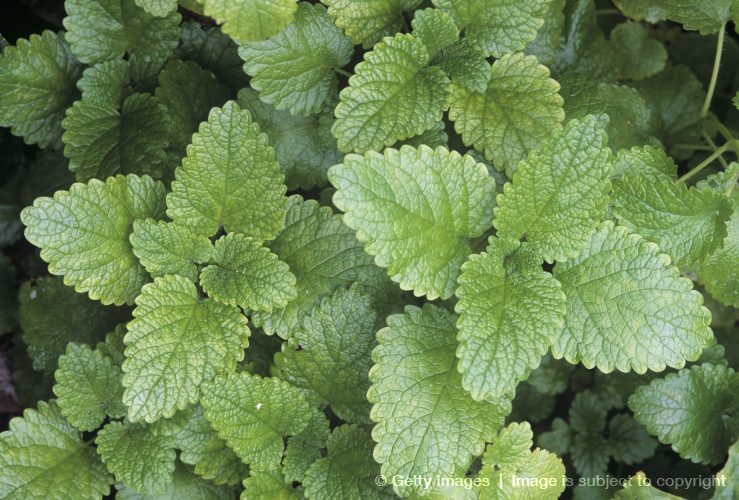 Lemon Balm is growing nicely in the garden, her leaves shimmer in the sunlight and her bountiful oils release in the summers light breezes. Lemon Balm is a wonderful herb for calming the nerves, bring joy to the spirit and makes a lovely sun ice tea. I have been using Lemon Balm for frazzled nerves, young women’s emotional tears and for calming and helping with focus, for people with ADHD and ADD. 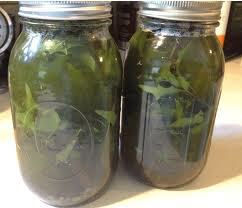 Today, we will be making more Lemon Balm Glycerite–stop by and visit us.